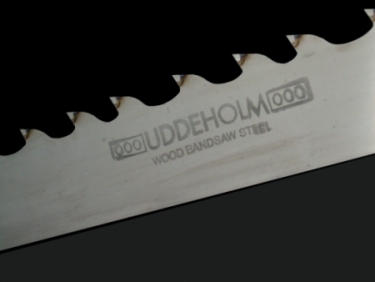 We make a variety of sizes, styles and thickness of saws. 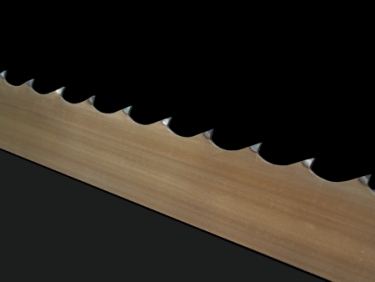 We build saws customized to our customers specifications, needs and requests. We will also, if required, help to do the design work and calculations for custom saw bodies, for a customer that wants to change or try to improve what they are doing today. 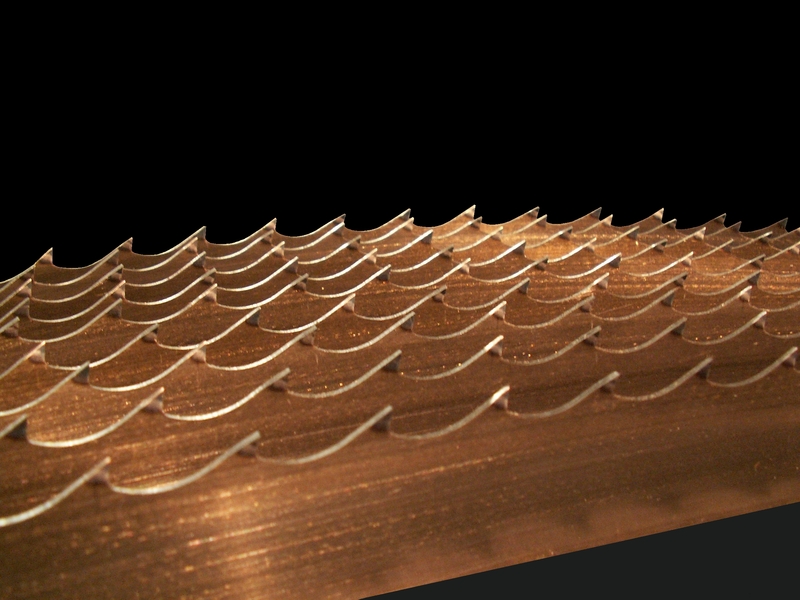 We can apply Carbide tips or Stellite® tips to our saws tailored to your cutting application. 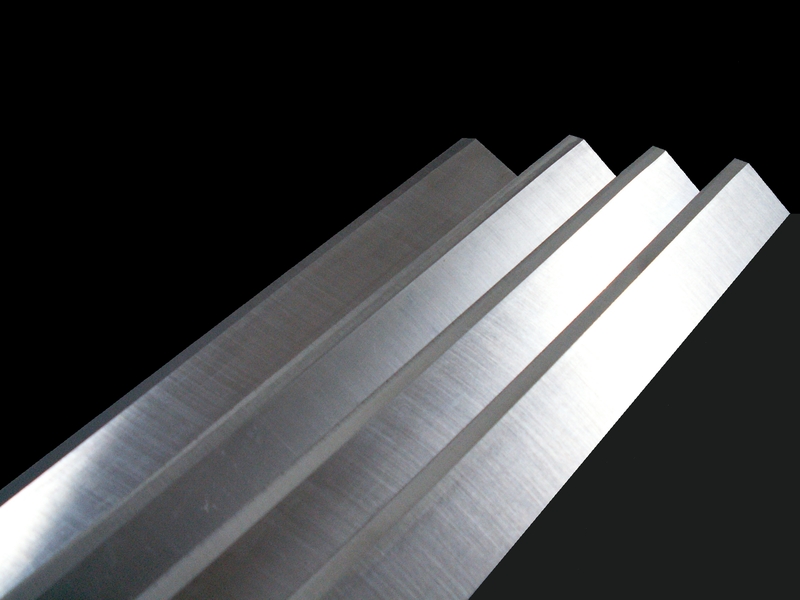 Our saws are made from the highest of quality saw plate, with extreme flatness and with very consistent thicknesses and finish. If you have a need for a circular saw that is between 7" and 72" in diameter, give us a call and we will be happy to talk to you to discuss your saw solution. 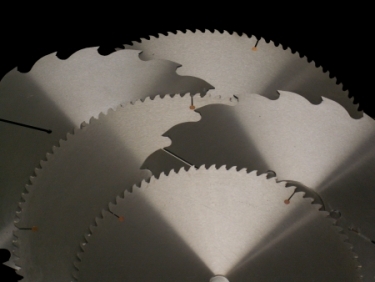 Very high quality, durable well made Custom saws to your specifications and or needs or applications. 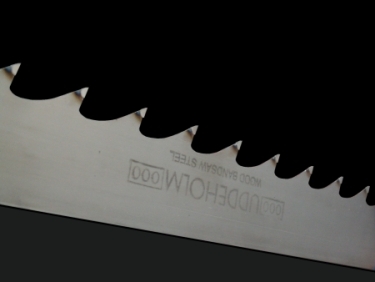 The top quality manufactured brand name saws. 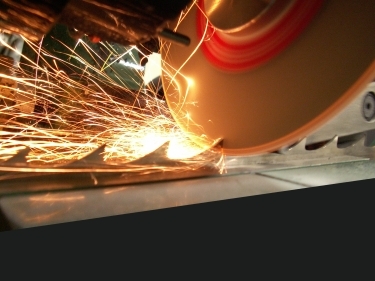 We can supply you with tooling from our extensive network of trusted and proven cutting tool suppliers with the correct tools for your needs and machines.